One day before the Academy of Motion Picture Sciences honors the best of the past year in film with the Oscar nominations, the Razzies has revealed its contenders for 2017’s worst. 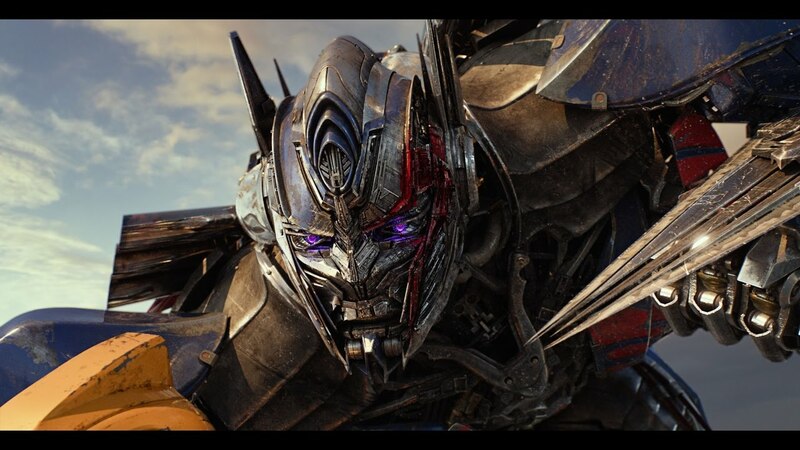 Transformers: The Last Knight earns the dubious honor of having the most nominations on the list announced Monday, with a total of nine. It was “recognized” in categories that include worst picture, worst actor (Mark Wahlberg), worst supporting actor (Josh Duhamel and Anthony Hopkins), and worst screenplay. Coming in second with eight nominations is Fifty Shades Darker, which also earned a nod for worst picture along with worst actress for Dakota Johnson and worst actor for Jamie Dornan. Those two films are joined in the worst picture category by Baywatch, The Emoji Movie, and The Mummy. “Winners” of the 38th annual Razzies will be announced on March 3, the day before the Oscars are handed out. Watch the nominations video above and take a look at the full list below.